Fern's Freebie Friday ~ "Go Princess!" 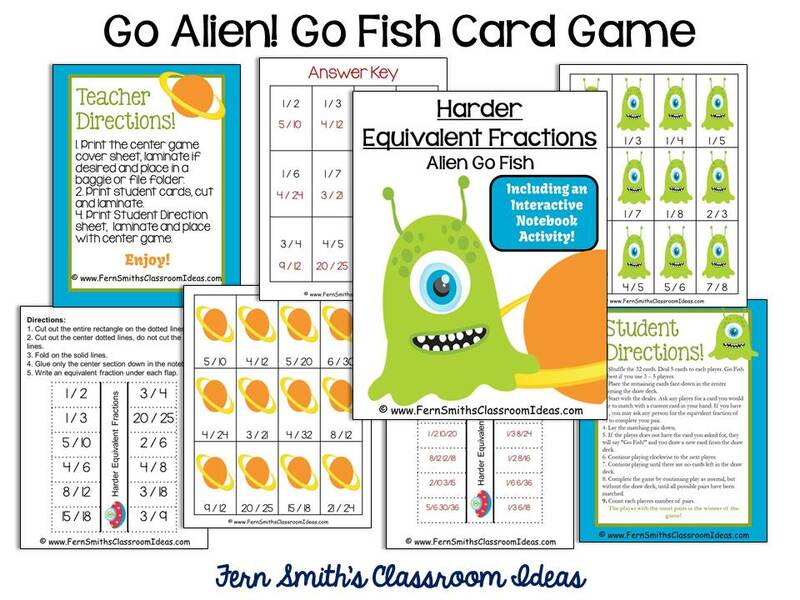 Go Fish Game - Fern Smith's Classroom Ideas! Fern's Freebie Friday ~ Go Spaceman! 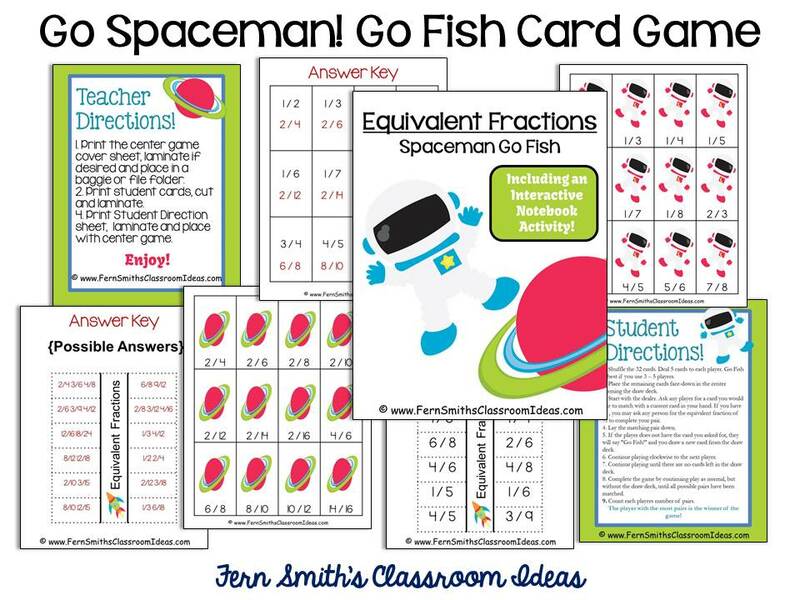 Go Fish Card Game for Equivalent Fractions! I love seeing your comments pop up!